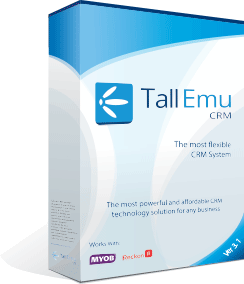 One of the key features of Tall Emu CRM is the ability to customise the screens to suit your needs. In this regard, we go an awful lot further than any other CRM on the market. Create entire custom forms for your specific purposes – vets can create forms that describe animals, mortgage brokers can develop deep client profiles, and more. Control access to new and existing features, buttons and controls with security.